The idea of using a digital currency like Bitcoin to shop for life’s staples or to hold the family’s savings remains anathema to most Americans or Europeans given wild exchange rate swings, concern over regulatory clampdowns and competition from rival cryptocurrencies like Ethereum. But that’s not the way the new money is being perceived in many developing countries. 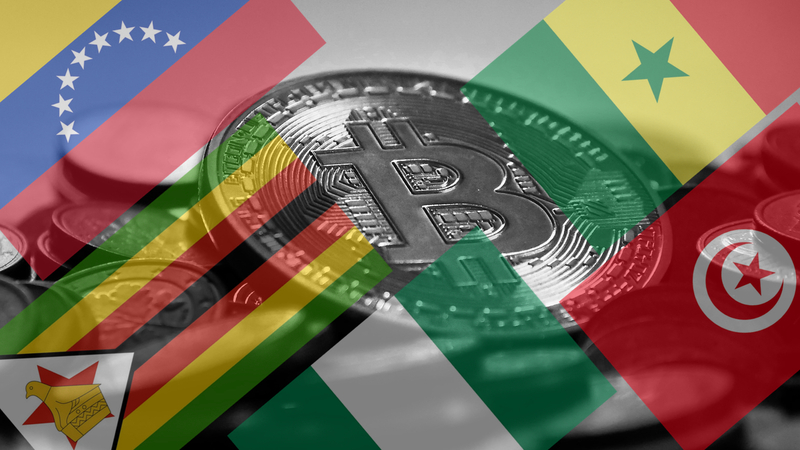 Here are five frontier markets where cryptocurrencies are gaining serious credence. 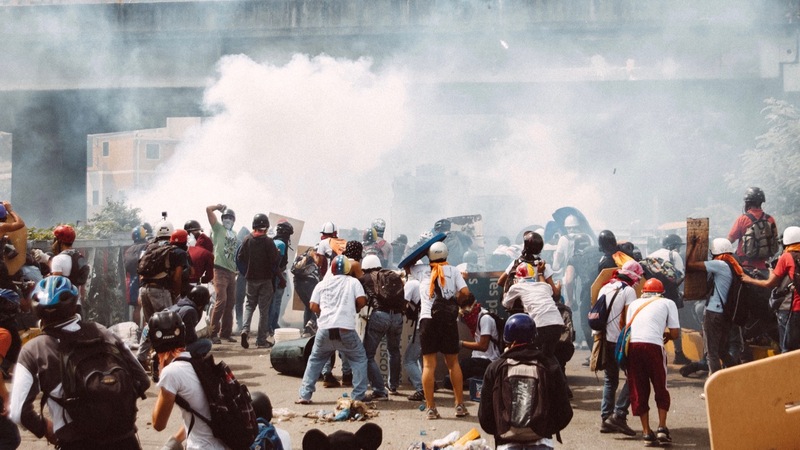 Last week, Venezuela’s currency lost half of its dollar value on the black market as President Maduro replaced parliamentary democracy with a puppet Constituent Assembly, prompting a ratcheting up of US sanctions and global condemnation. Shortages of food and rampant printing of more bolivars will send the world’s highest inflation rate to 1,600 percent by IMF projections. Little wonder then that Venezuelans are desperately seeking alternative means of exchange and saving. While the authorities heavily regulate conversions to gold or silver, there are as yet no rules against trading cryptocurrencies. Bitcoin trading surged to 11 million bolivars at the end of July, from 8 million a week earlier and less than a million at the start of this year. So discredited is the bolivar that some retailers, like the online travel agency Destenia, say they now only accept payment in Bitcoins. 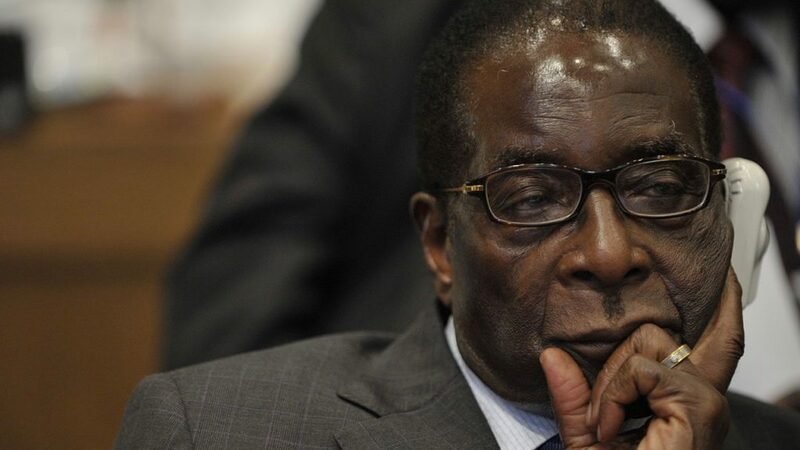 During a recent trip to Zimbabwe, hawkers motioned for one US dollar to trade fistfuls of billion- and trillion-Zim dollar notes. The former currency’s sole value now is as a sorry memento to the economic devastation created by hyperinflation and monetary implosion. Close by, outside a supermarket, a poster urges locals to “embrace bond notes and coins,” a reference to Zimbabwe’s new currency, introduced at the beginning of this year. Their worth is already falling fast. Zimbabweans looking for relatively more stable forms of new money attend weekly public seminars in Harare to learn about Bitcoin. The currency is used here for online payments that are often restricted by banks, and for overseas remittances. BitFinance, a Harare-based online portal that allows users to buy and sell Bitcoin using mobile money, says 37 percent of its customers use the digital currency for savings. For Africa’s largest economy, the plunge in oil prices during the past couple of years has depleted the biggest source by far of foreign earnings and put downward pressure on its currency, the naira. The authorities in Abuja have attempted to curtail the depreciation in the exchange rate by limiting the amount of naira converted into dollars. In a country reliant on imports for just about everything other than oil, the currency controls caused massive disruption, with businesses unable to import machinery or components, and the gap widening between official and black market exchange rates. Despite warnings from the central bank that cryptocurrencies like Bitcoin “are not legal tender in Nigeria” and will become subject to “substantive regulation,” trading has been rising significantly, according to local traders like Nairaex. Rather than coveting dollars, retail outlets are springing up that only want Bitcoin – like ShopNow. While several countries, from Nigeria to Vietnam, have warned citizens against using digital currencies, other governments have welcomed the innovation. In 2015, Tunisia became the first country worldwide to use Blockchain technology for supply of its currency, the dinar, via a platform built by Monetas. Senegal has followed suit, making a new currency, the eCFA, legal tender alongside the current CFA. The eCFA is the result of an agreement between the local Banque Regionale de Marches and eCurrencyMint, a firm that works with central banks to issue digital currencies. Want to understand how cryptocurrencies and blockchain technology are taking hold in emerging markets? Join our free OnFrontiers’ #ExpertChat forum. Werner van Rooyen, head of Business Development and Marketing at Luno, the oldest and largest Bitcoin platform in Africa, with a presence in Africa, Southeast Asia and Europe. Which countries are leading the way in cryptocurrencies and bitcoin applications — and how to get involved! 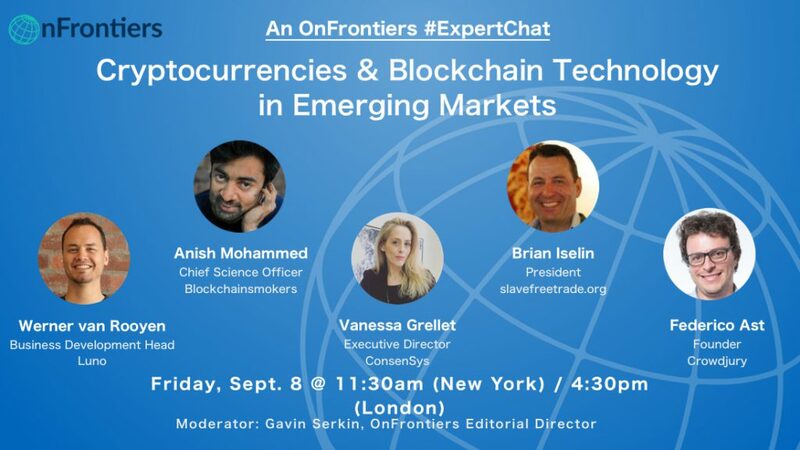 Gavin hosts OnFrontiers’ #ExpertChat series, which connects emerging market leaders to audiences in live online discussions. He previously led the Emerging Markets news team for Bloomberg. He has been recognized by the Society of American Business Editors & Writers and the Society of Professional Journalists. Gavin wrote "Frontier: Exploring the Top Ten Emerging Markets of Tomorrow" and has been a commentator on frontier markets for two decades. He also manages Frontier Funds Consultancy.